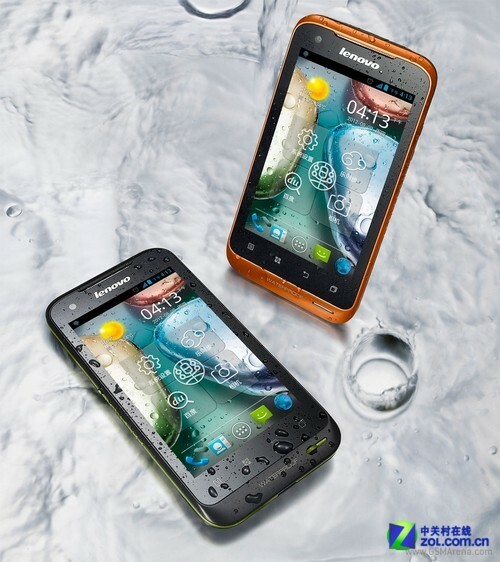 Lenovo's first waterproof device features an IP67 certification which translates to dust and water resistance of up to 1 meter for 30 minutes. The Lenovo A660 also features two SIM slots with 3G connectivity, a 4-inch screen protected by Gorilla Glass, 5MP rear and VGA front-facing cameras, as well as a 1GHz dual-core processor. All of it powered by a 1500 mAh battery. No word on pricing or availability as of yet, but it will most likely hit the Chinese market initially. It is IP67 what else information do You need? How processor(how many Giga Hertz) has it?